Dog Bites Neighbor. Now What? 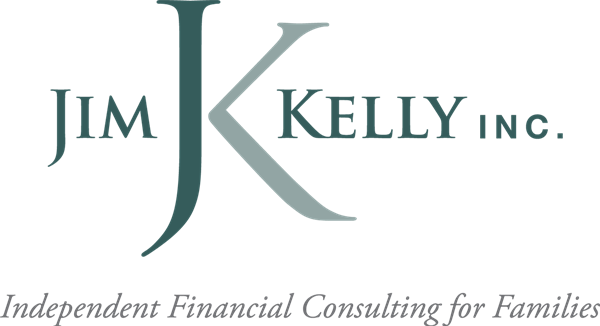 | Jim Kelly, Inc.